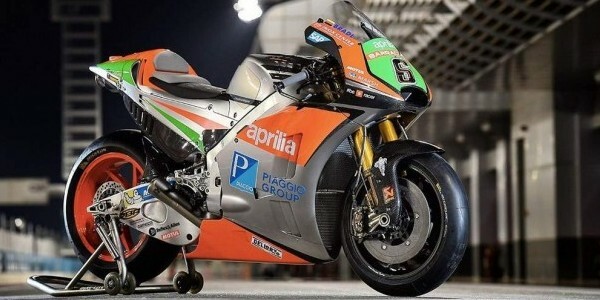 Hai Bro Sis...With a low enough profile and project a realistic message appears Aprilia in MotoGP for 2016 season probably GP Aprilia RS-16 will be one of the bikes with more personality barbecue maintain their company flag of the Italy colors, although this implies major sponsors and what appears on the Shroud is the logo of the Piaggio Group. The rest base team Gresini, but with resources and Noale factory Aprilia Racing available. The bike was guilty of lack of the year last power and be reminiscent of the Aprilia RSV4 R World Superbike on the side of the chassis. Now, they start by the same rules as the rest, although this is a project that will need time to fight with the top 10 in every weekend.